Learn how to optimise your company’s education processes with Corporate Digital Learning (CDL). Improve engagement, knowledge transfer and job performance with a global community of social learning professionals. Fostering employee growth and maintaining efficient on-boarding and on-the-job training is essential for all companies and organisations. Digital learning offers the technologies, administration and tools that will optimise your return on education. This course will provide you with the Corporate Digital Learning (CDL) methods you or your company need to improve engagement, knowledge transfer and job performance. A central aspect of this is approach is social online learning. This course in itself wants to create a CDL professional community: co-creating knowledge and exchanging ideas and best practices through dialogue and exchange amongst other learning professionals. This free and open course is offered by KPMG AG Wirtschaftsprüfungsgesellschaft and facilitated by Dr. Jeanny Wildi-Yune. 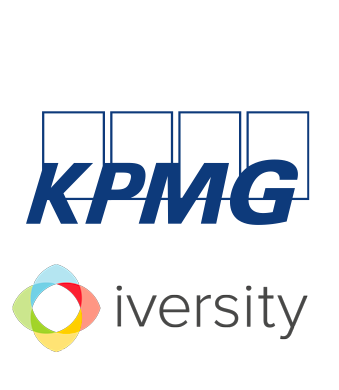 KPMG is a leading international network of professional firms providing audit, tax, consultancy and advisory services. In 155 countries across the globe, the KPMG network has more than 150,000 people working in member firms. 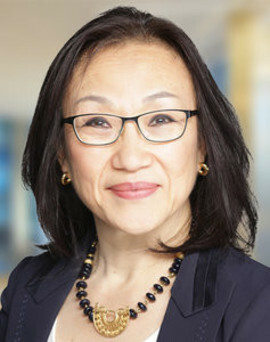 Dr. Jeanny Wildi-Yune is an experienced senior consultant at the German KPMG member firm, with over 20 years experience in the field of education and extensive experience in corporate education in particular. Dr. Jeanny Wildi-Yune has over 20 years of professional experience in the field of education. She has been a Senior Manager in the Consulting Unit at KPMG in Germany since 2012. She has extensive knowledge in the management of corporate education projects as well as accredited academic degree programs.